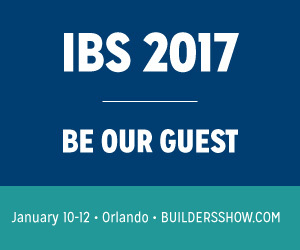 Plus Closets® will Exhibit at the 2017 International Builders' Show (IBS), Booth S2675. Plus Closets will exhibit at the NAHB 2017 IBS show, Jan. 10 - 12, 2017 in Orlando Florida. Attend for FREE when you register by Nov. 11 as our guest for a 3-day exhibit only pass (a $500.00 value). The NAHB International Builders' Show® (IBS) is the largest annual light construction show in the world, every year attracting more than 60,000 visitors from 100 countries. 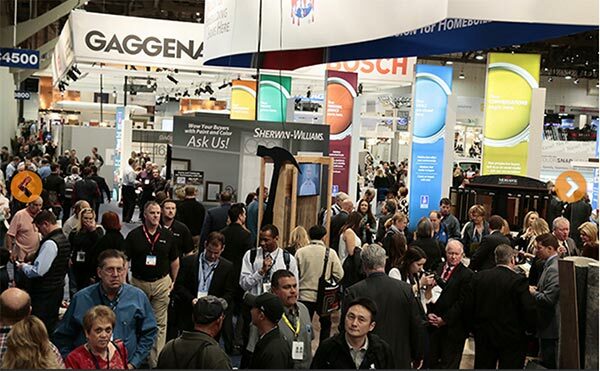 The NAHB International Builders' Show® (IBS) is the largest annual light construction show in the world, every year attracting more than 60,000 visitors from 100 countries. Don't miss this event! Save when you register online through the Plus Closets link before Nov. 11, 2016.